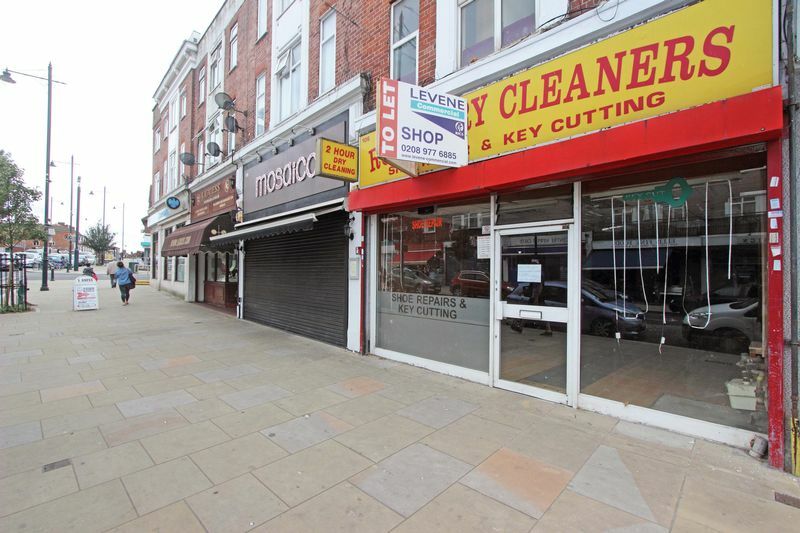 This A1 (retail) unit was most recently used as a dry cleaner with 1,001 Sq. Ft. (92.9 Sq. 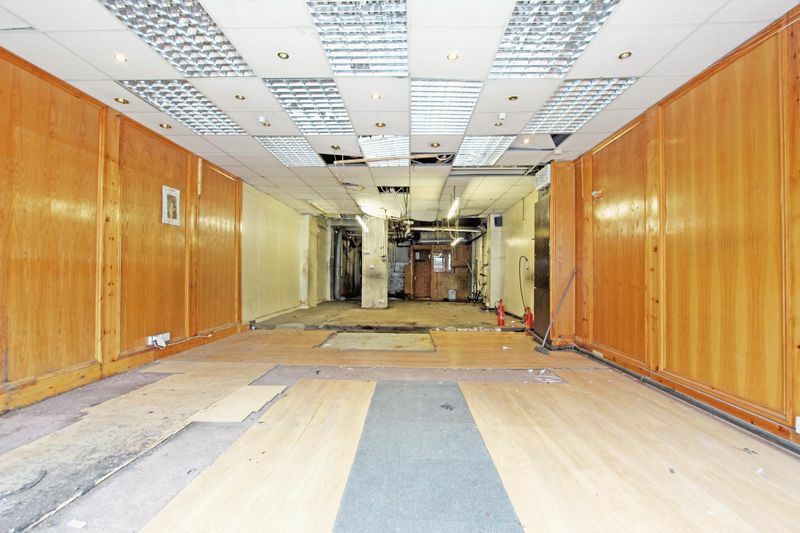 M.) of ground floor retail space with further ancillary storage area, a small office, W/C and kitchenette to the rear. It would be suitable for a broad range of retail operators and specification includes Aluminium shop front, 3 phase electricity, part suspended ceiling, strip lighting, spot lights, wood panelling, kitchenette, roller shutters and WC facility There is wide pavement at the front of the premises with the ability to use as forecourt display and rear access via a service road that runs behind the parade. 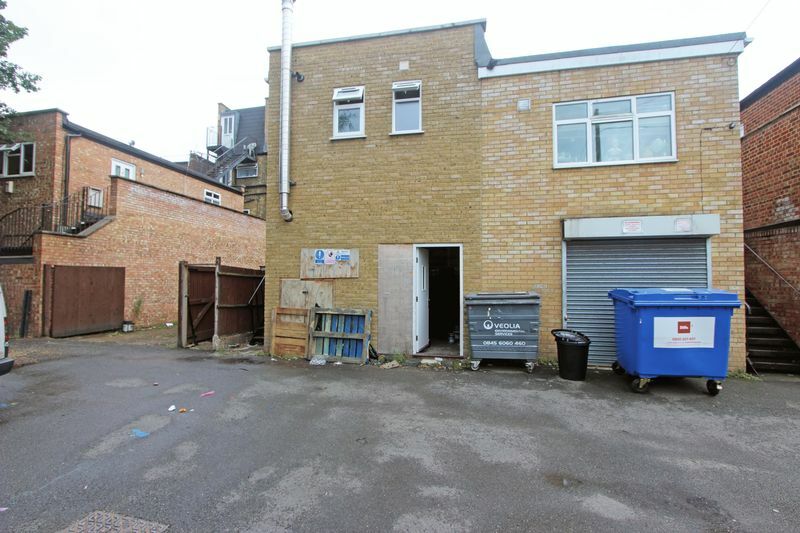 The property is located in a busy trading position on the west side of Whitton High Street, close to its junction with Bridge Way and approximately 150 metres from Whitton train station. Whitton High Street benefits from good passing trade throughout the day and is the main retail parade serving the local population. Neighbouring occupiers include Boots Pharmacy, Costa Coffee, Barclays Bank, Sainsbury’s and Tesco Metro as well as a number of other National and independent retailers. 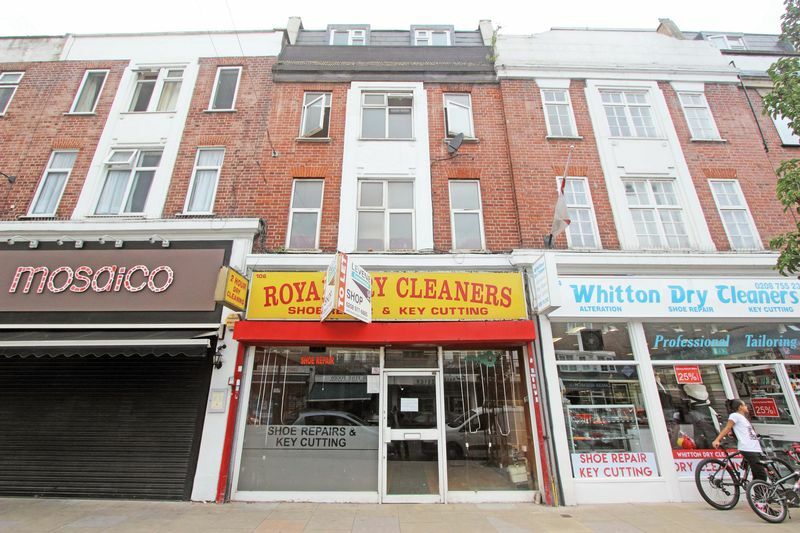 Available by way of a brand new Full Repairing and Insuring Lease for a term to be agreed at a guide rent of £27,500 per annum subject to references and a suitable deposit.